Salt River Elementary School » SRES News » Archived News » STEAM Expo! Let’s celebrate our sixth year of Science, Technology, Engineering, Art & Math (STEAM) at Salt River Elementary School! This fun event features demonstrations, hands-on activities, challenges, makerspace, coding sessions, an art exhibition and more! 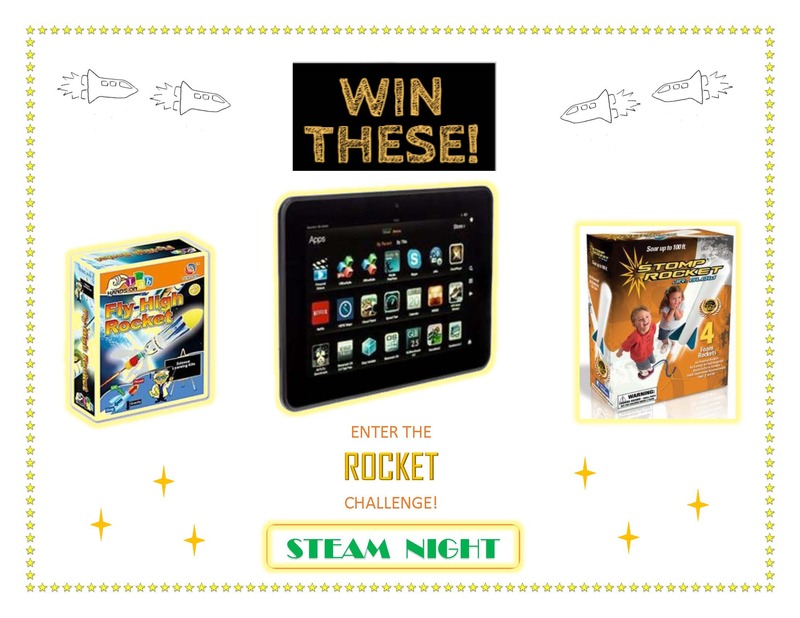 We'll also have a student rocket competition (click here to download the competition info and rules), including major prizes and medals to winners. Students at Salt River Schools receive exemplary curriculum across the STEAM spectrum. However, we go a step beyond and infuse O'odham/Piipaash language and culture into our student STEAM studies to showcase how traditional cultures have contemporary importance. Join us as we showcase our young, Indigenous scientists, engineers, designers and artists! Check out the video from last year's STEAM event!